Hello, I’m Cara, a 30-something dating and mental health blogger from a little rainy bay on the south coast. I started this blog as a way to share my eating disorder recovery journey and to let you all know that you’ll get there. I, like many of you, am SINGLE AF – but you won’t find me moaning about my lack of husband, instead I’m here to tell you THAT YOU’LL GET THERE – whether you’re on your own journey to better mental health, or to finding THE ONE, I’m all about making the most of life until I get there. I have been featured in Fabulous, Now and Woman magazine and worked in collaboration with brands such as Skinkissed UK, Ocean Retail Park and Revolucion de Cuba . I am a persistent oversharer, anti-diet and body acceptance chubby girl. 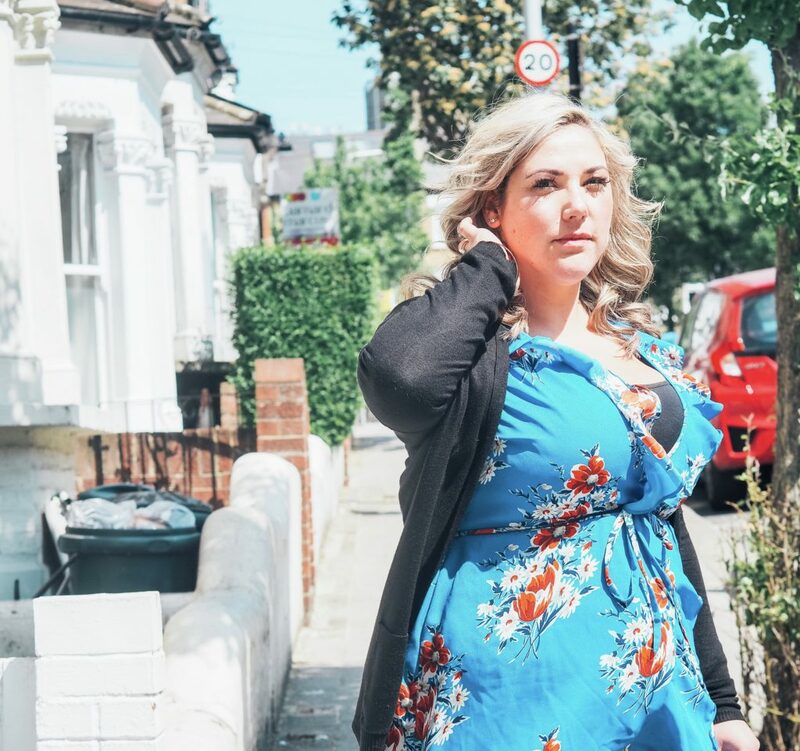 On this blog you’ll find content on mental health (tips, advice and my experiences), dating (disastrous stories aplenty) and other lifestyle bits as life crops up! I am on a bit of a mission to live my life regardless of my waist size or relationship status. I spent a long time looking in on a world I desperately wanted to be a part of and this blog is all about me squeezing my ample bottom back into it. I hope you’ll settle in and join me on my journey to becoming me – just like you’ll be on your journey to being you!